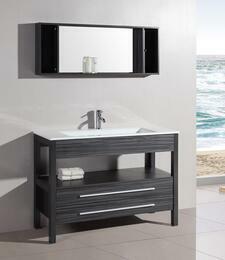 Buying a sink vanity with AppliancesConnection will not be in vain. 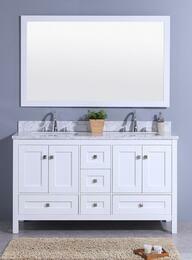 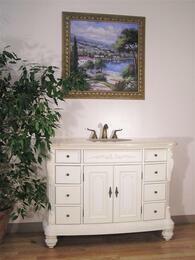 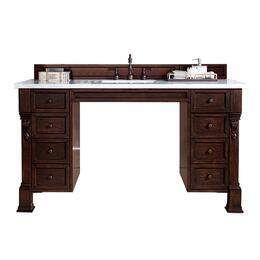 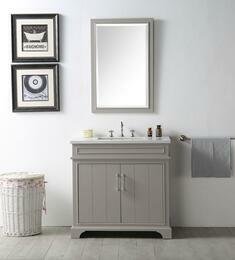 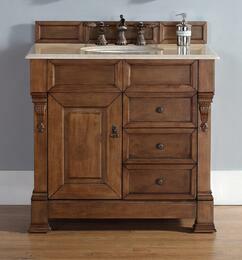 A sink vanity is cabinet like fixture that houses your bathroom sink. 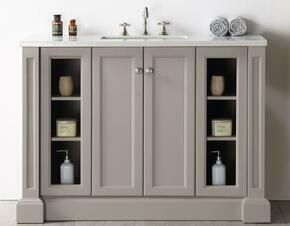 These units are mounted or placed on the floor and provide a convenient source of cabinet storage. 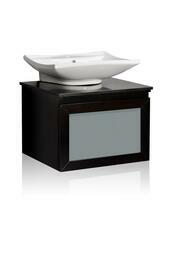 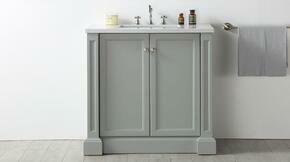 A pedestal sink is built with the sink integrated into the stand. 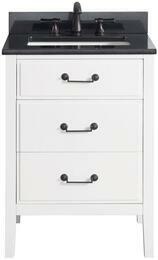 Most of these units do not provide much storage. 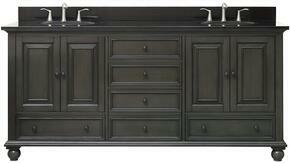 Our product lines have all of the top brands like Ariel, Kohler and Silkroad Exclusive. 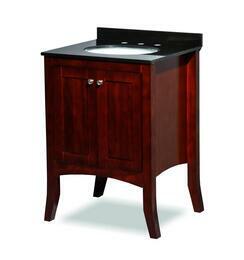 These come in all types of materials like glass, granite, and marble. 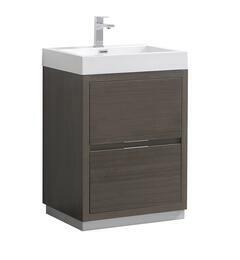 And, with our stylish dï¿½cors you will not only enjoy the high quality of our sinks but youï¿½ll also enjoy the aesthetic appeal they add to your bathroom. 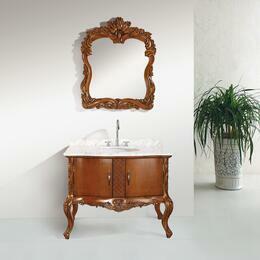 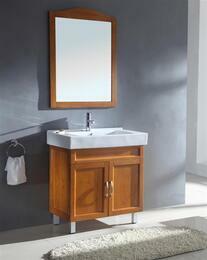 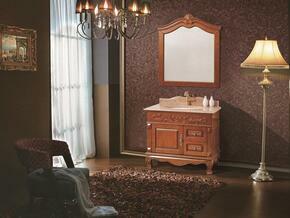 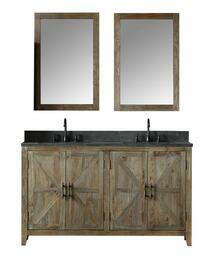 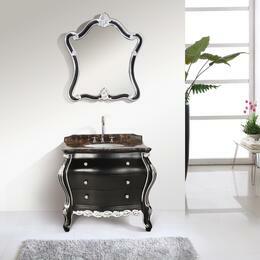 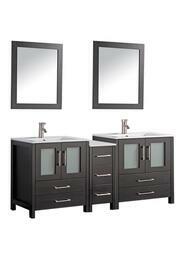 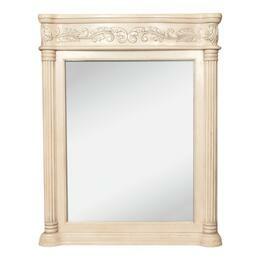 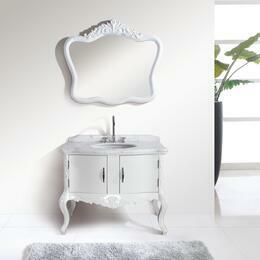 Check out our Stein World single vanity, itï¿½s beautiful.